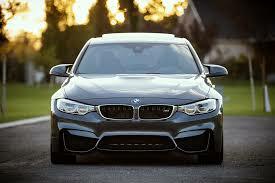 BMW is a German premium car manufacturing company. Models of luxury cars, but also sports motorcycles. The company was founded in 1916 by Gustav Otto and Karl Friedrich Rapp. Its headquarters are in Munich, Germany. In 2014 the BMW Group sold 2,177 cars including 965 Mini Cooper and Rolls Royce brands and 123,495 motorcycles. 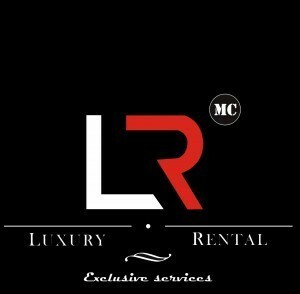 Mc Luxury Rental has several reputed brand models for rent starting from the city to the sports car through the 4×4 range. 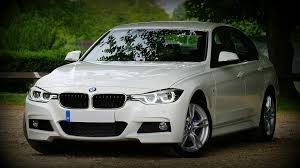 The first model offered by our company, Mc Luxury Rental is the BMW Series 1. It is an entry level model, compact 5-door. Its design is unique to the brand with a long hood, a spacious interior for a compact model. All the technology needed for a dashboard is available. Its V6 engine provides smooth and sporty driving. Series 4 has a more elongated sedan that series 1, its design resembling the shape of the front cover is comparable. A sedan that will be perfect for long trips, appointments business. A roadholding, BMW presents a convertible version sedan. Its convertible version is the same model but with a sunroof. A valuable asset when we are under the sun. Mc Luxury Rental also offers to rent a BMW 6 series convertible. Also in the range of sedans is a model all in length with aerodynamic curves. Cabriolet is the little touches and more that you will appreciate its handling during long journey. With a powerful engine you will not be disappointed by the German brand which produces complete models both design level of motorization. The BMW 7 Series is a luxury sedan. This series presents the premium brand with what BMW does best in comfort, mechanics and technology. Spacious, class, elegant, with many technology whose iDrive driving becomes a pleasure aboard this sedan. 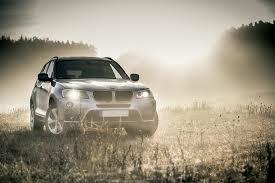 Finally the much sought 4×4 model BMW X5 is also for rent at Mc Luxury Rental. A high-end SUV with a V8 engine was the first big SUV to get five stars in EuroNCAP tests. Spacious perfect road holding, advanced technology, this class is a model that other trademarks and competition that allow you to drive on all road types. 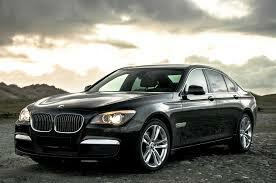 Mc Luxury Rental present you several BMW models for hire to meet your various needs. We know that the German manufacturer is professional in the development of vehicles. For this we guarantee a rental without disappointment.